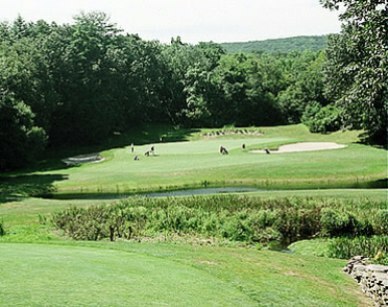 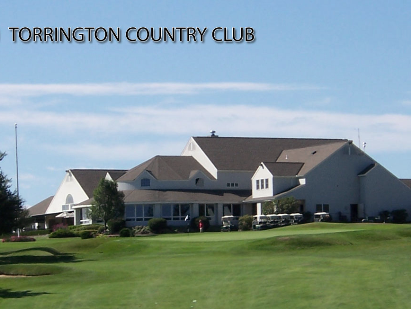 Eastwood Country Club, is a Public, 9 hole golf course located in Torrington, Connecticut. 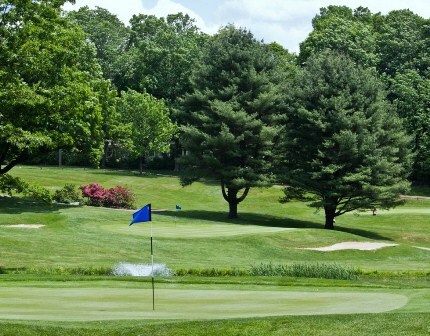 Eastwood Country Club first opened for play in 1962. 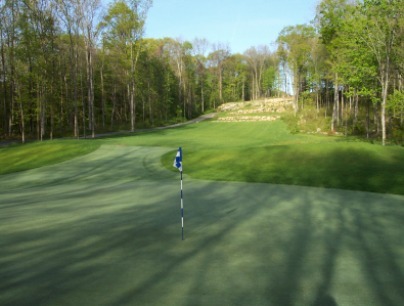 This par-36, 9-hole golf course measures over 2900 yards from the back tees.  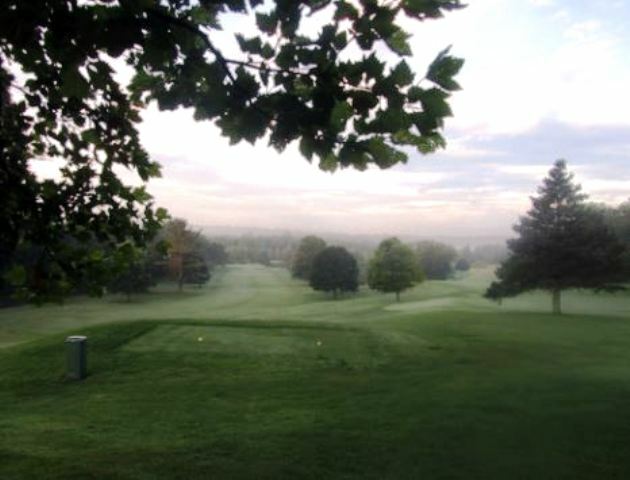 The golf course opened for play in 1963 and operates as one of the favorites among local golfers. 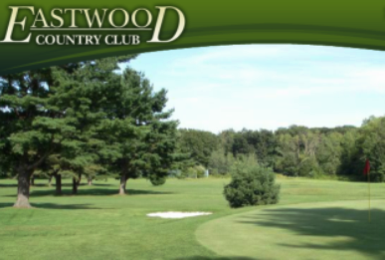 The course at Eastwood CC makes an excellent choice for beginners and seasoned golfers alike. 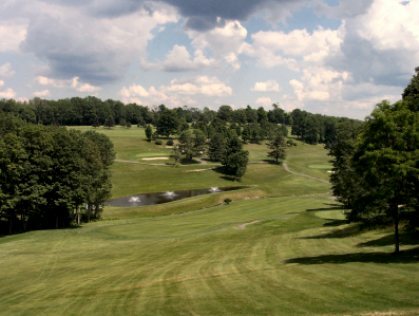 The course rating from the back tees is 33.9 and with a slope rating of 113.